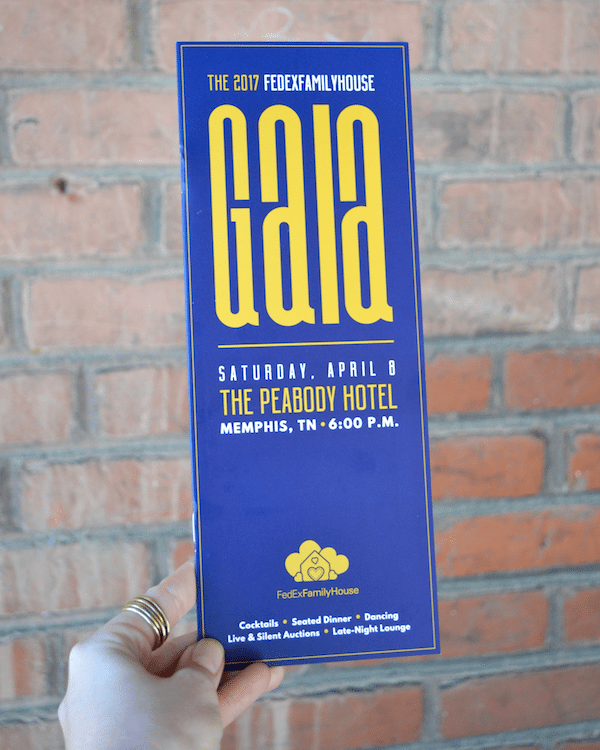 Every year, inferno seeks opportunities to make a meaningful difference in the Memphis community as part of our Fuelanthropic initiative, and this year marks the third year in a row that we have served as the pro bono agency for the FedExFamilyHouse Gala. 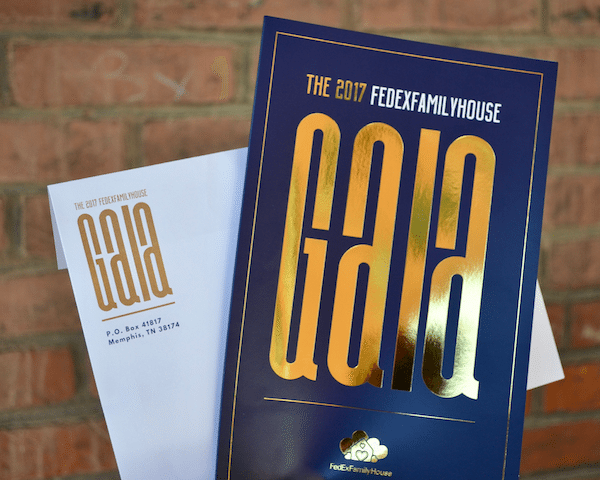 Last year, our concept “Celebrate the house you built” was a huge success – the Gala sold out and raised over $1,000,000 for FedExFamilyHouse! In addition to our promotional efforts, we were excited to work on another video for this year’s event featuring one family’s touching story about their experience at FedExFamilyHouse. During the screening, there wasn’t a dry eye in the house. Attendees of the event enjoyed a cocktail reception, silent and live auctions, drinks, dancing, and an appearance by Eli Manning of the New York Giants. 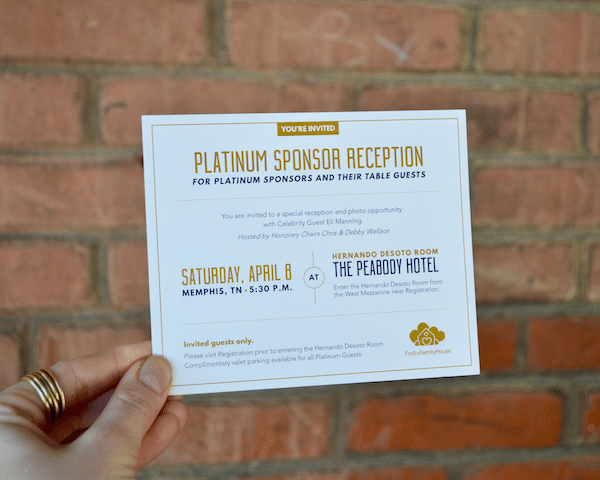 Then, for the second year in a row, following the gala the party continued with the Late-Night Lounge in The Peabody’s Continental Ballroom, where guests could dance the night away for a great cause. At inferno, pro-bono work is serious business. Employees donate their talents, as well as their time, to crafting memorable campaigns for local nonprofits like FedExFamilyHouse. While working on the creative for this event may be rewarding, the best part is helping FedExFamilyHouse continue to assist families in need.